The Nexus provides accurate distances to the flag making club selection a breeze. Guessing and searching for yardage markers are a thing of the past. Add in that it’s simple to use, tournament legal, and water-resistant and you get excellent performance and value. 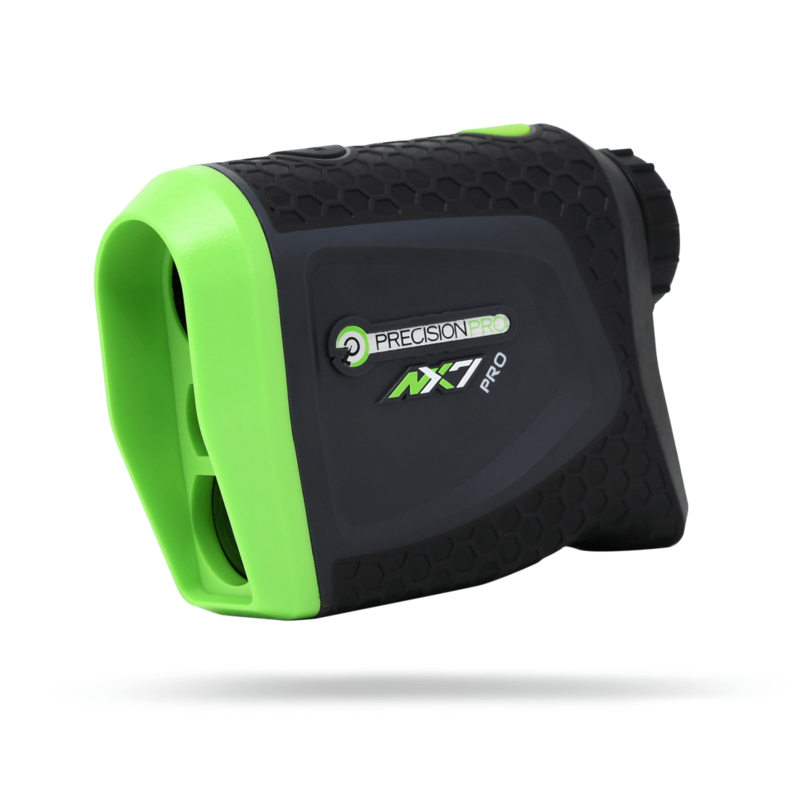 Review the features of our award-winning and 5-star reviewed golf rangefinders and choose the one that meets your needs. All of our rangefinders come with a 90-day money back guarantee and industry-leading customer service. 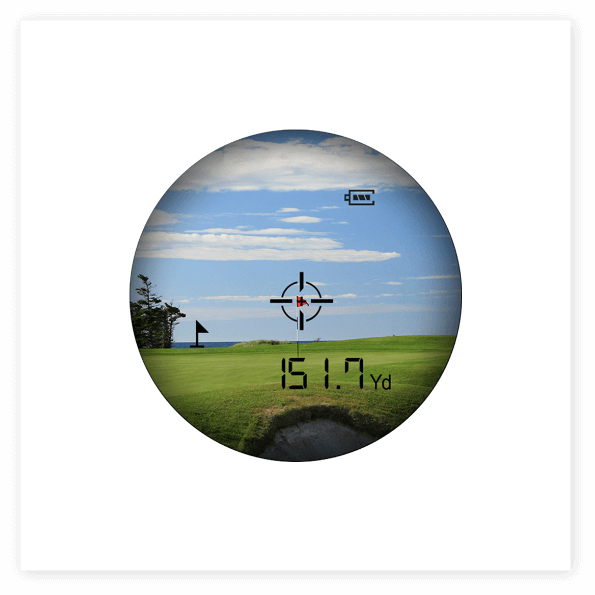 "I have had several Garmin and Golf Logic GPS systems but they were always anywhere from 5 to 17 yards off! The Nexus is always right on the yardage! Result is I have shaved off several strokes from my handicap!" 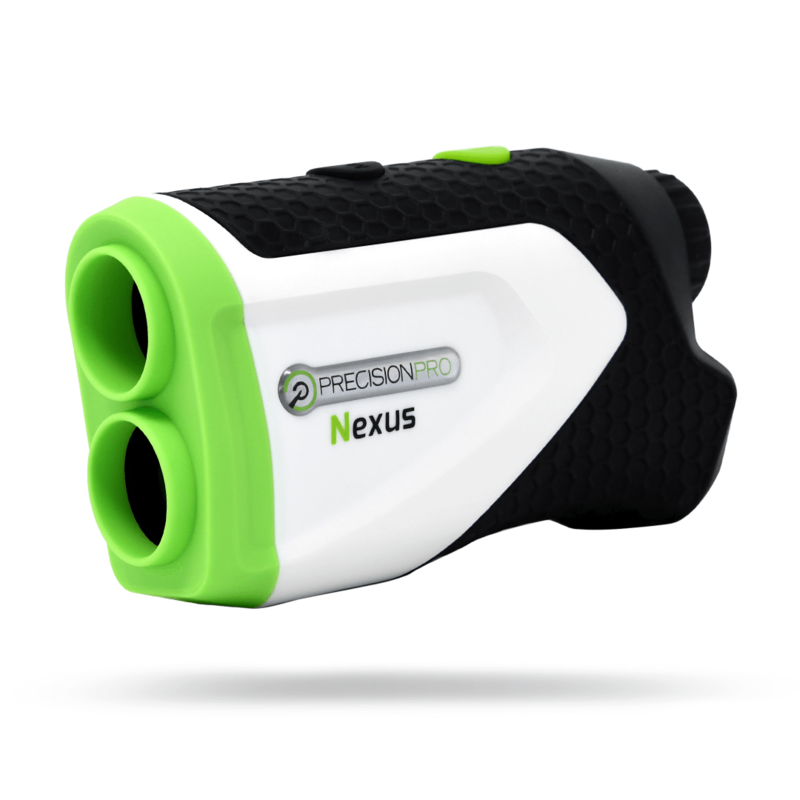 "Just replaced my old Bushnell with the Nexus. Couldn't be more pleased. My Bushnell was difficult, and sometimes impossible to zero in on the flag. 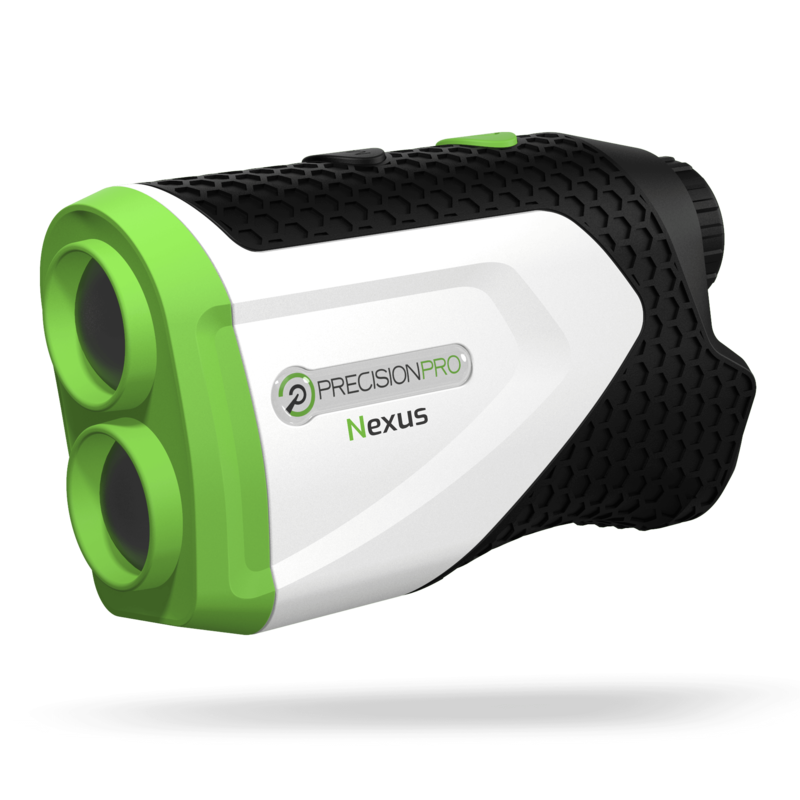 The Nexus has a greater magnification, is compact, and, best of all, much less expensive." 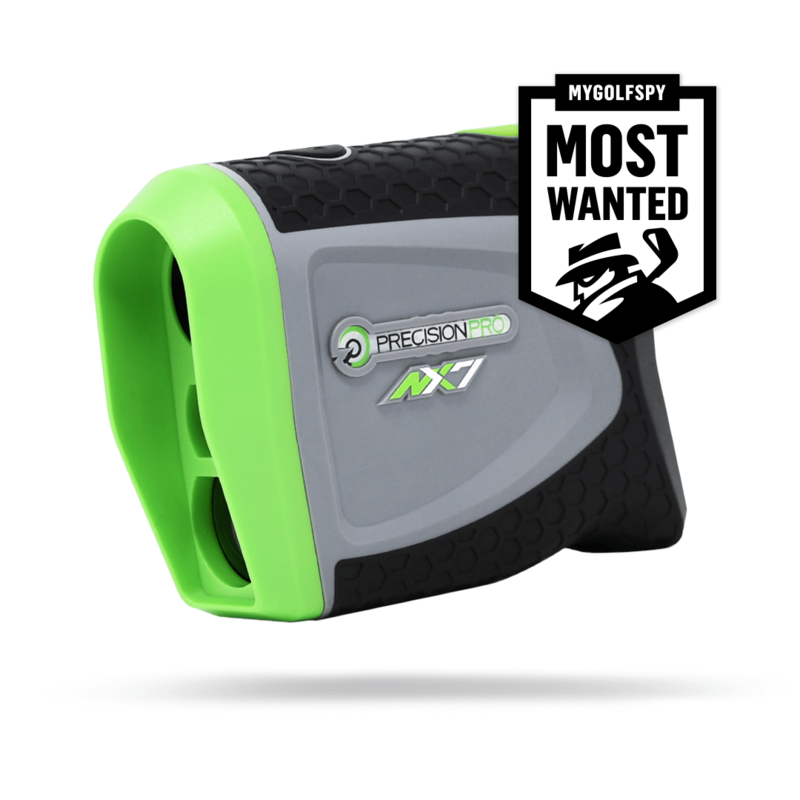 "I was chosen to test this unit for My Golf Spy. It is fantastic love everything about it. I did exhaustive tests on it and it works great. It holds it's own with even the real high dollar units. 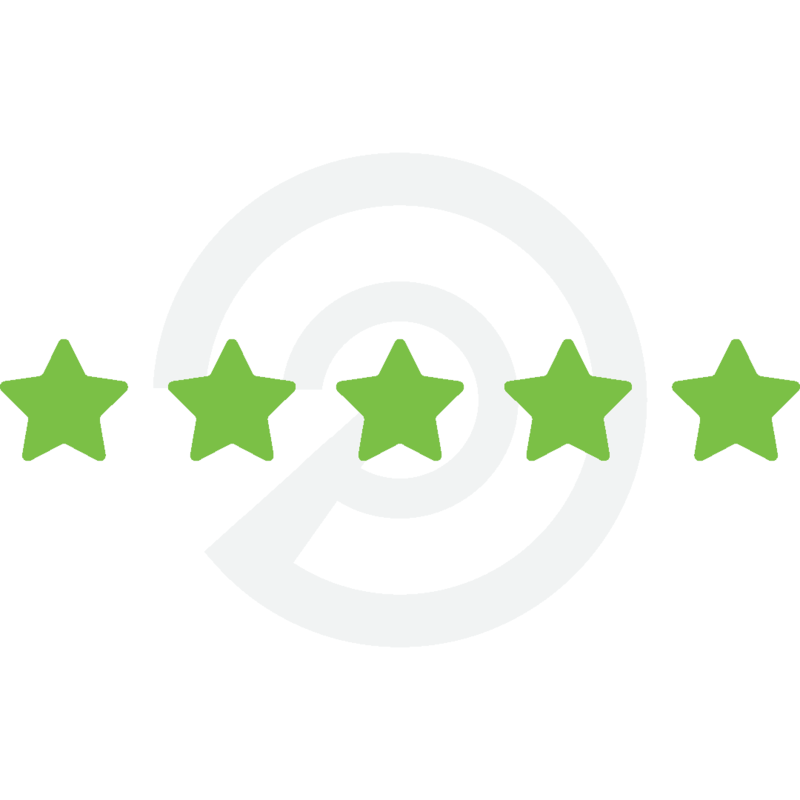 The bang for the buck is impressive."